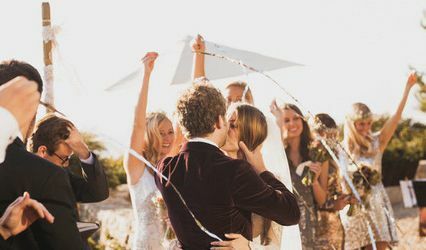 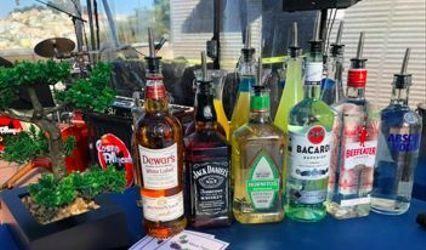 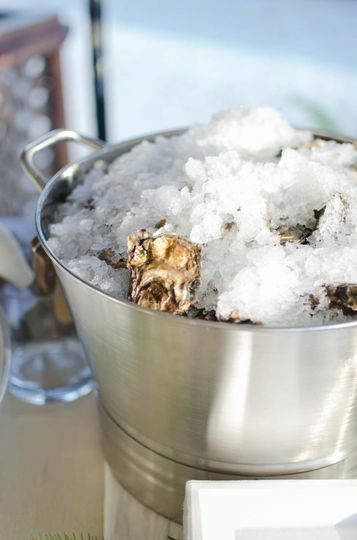 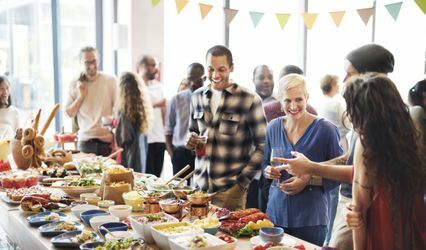 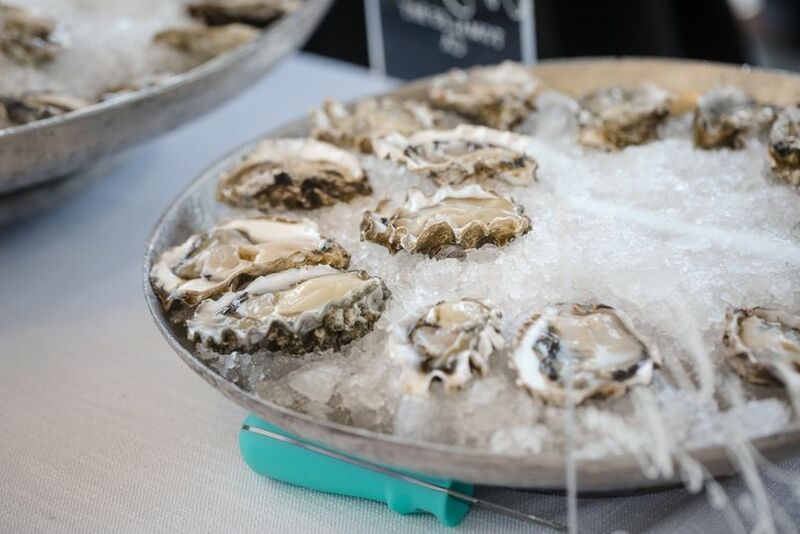 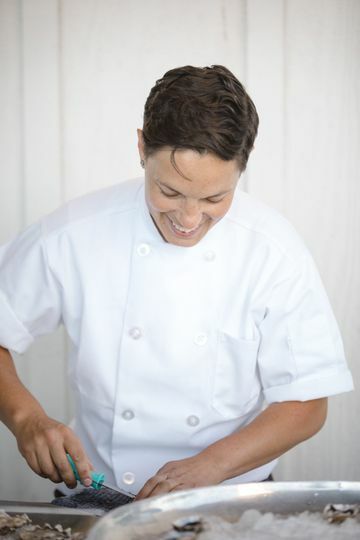 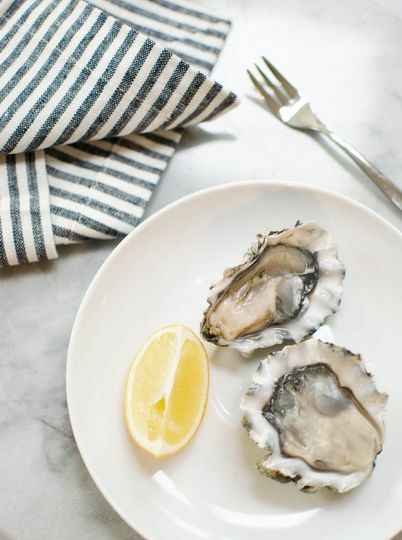 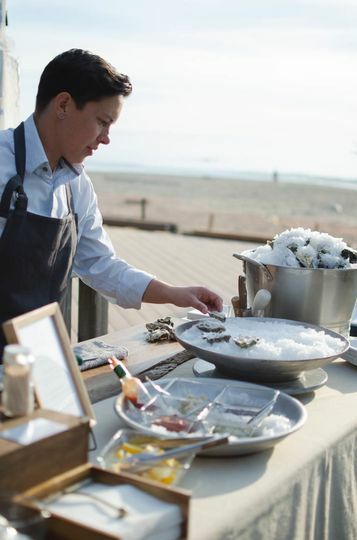 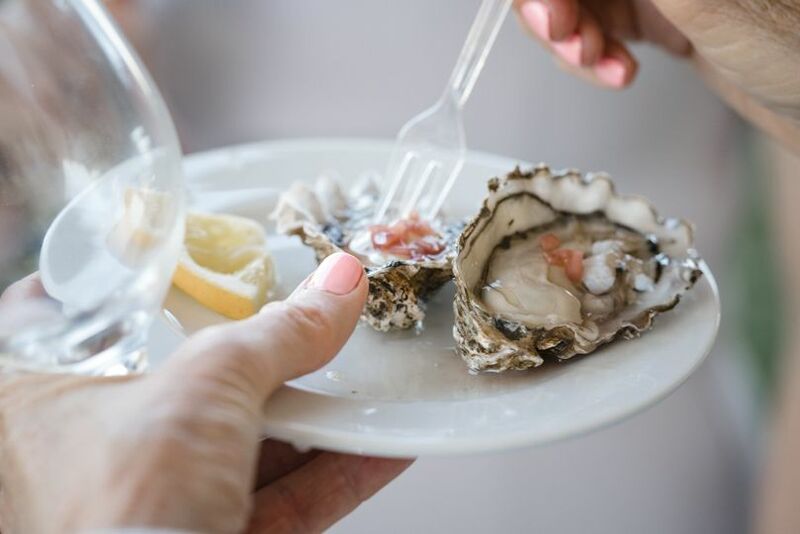 Based in Santa Cruz, California, Rich Water Oysters offers specialty Oyster Catering to weddings and special events throughout the Central Coast and San Francisco Bay Area. 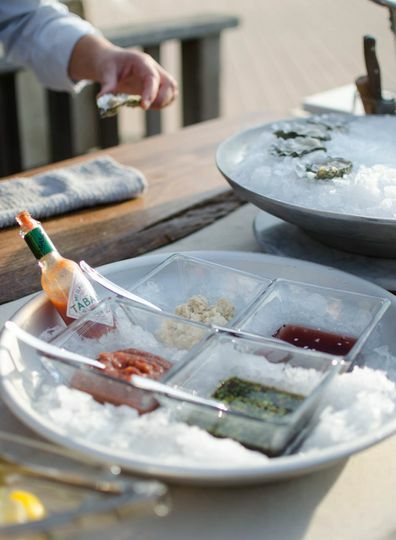 Our Oyster Bar offers a fun, engaging experience for your guests, as the oysters are freshly shucked and served on a bed of ice alongside delicious sauces and mignonettes. 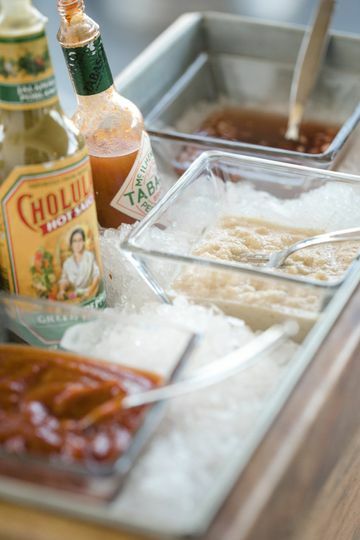 We believe in the importance of presentation, and understand that beauty is in the details. 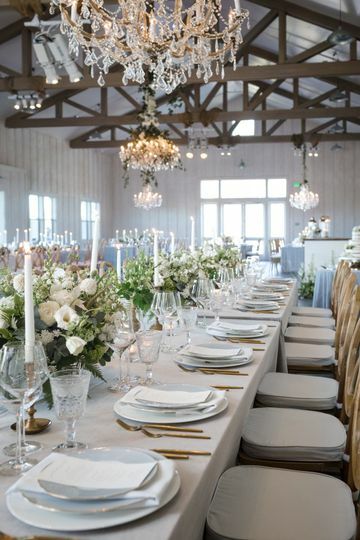 From the linens and serveware, to the decorative lanterns and wooden accents, each detail is thoughtfully selected to enhance the beauty of your special day, and create a warm and inviting atmosphere for you and your guests.